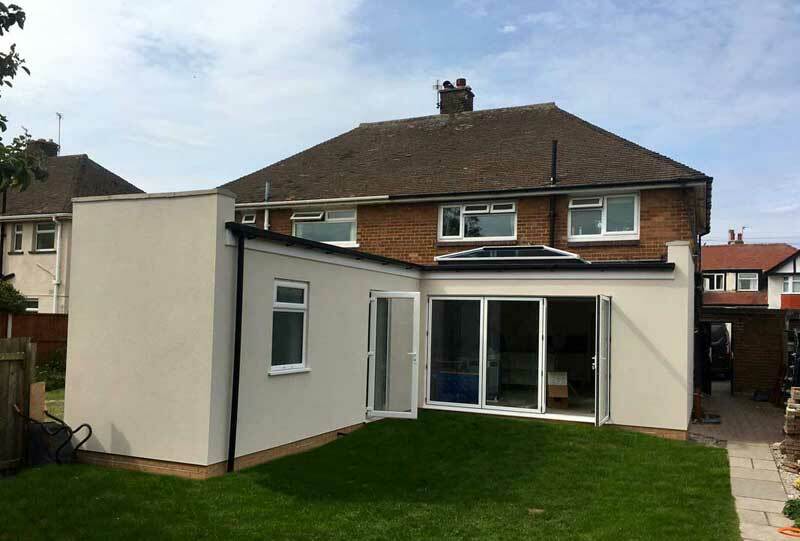 2 storey side extension, with single storey extension out into the garden. 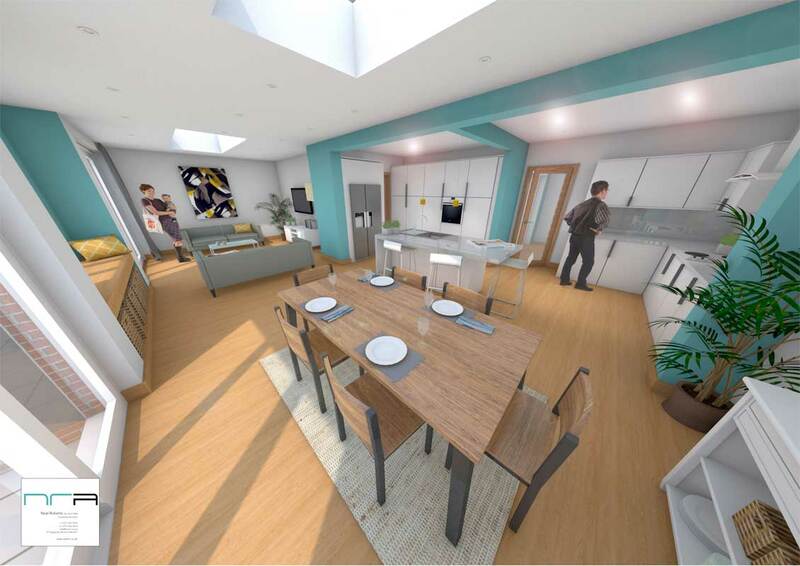 New dining room & store extension. 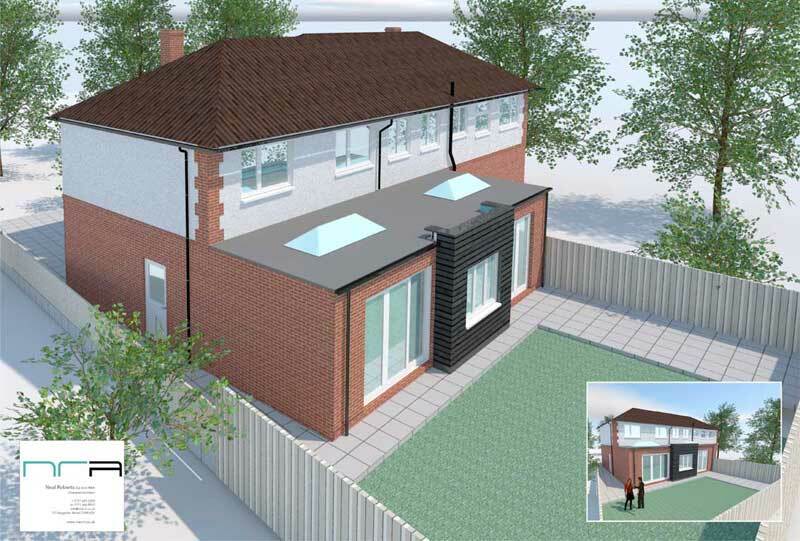 Detached House located in Hoole on outskirts of Chester. 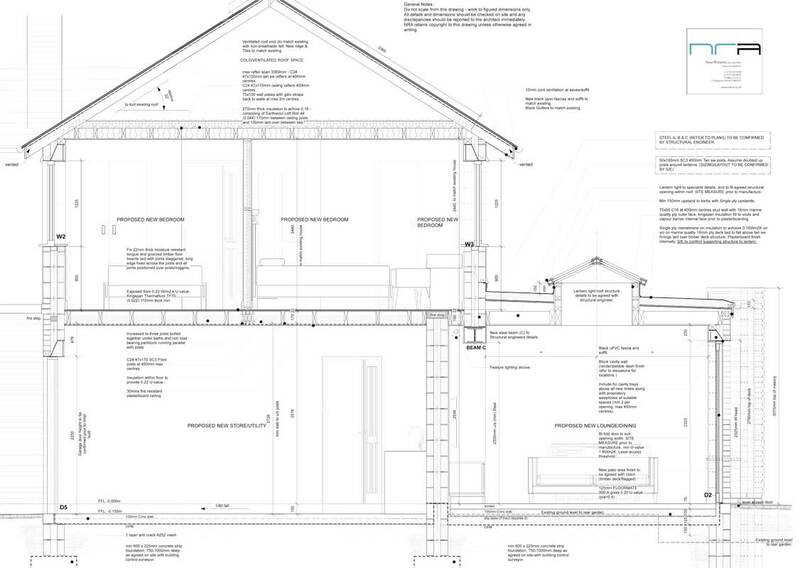 Planning approval required for the project due to extent of works on the side of the existing house. 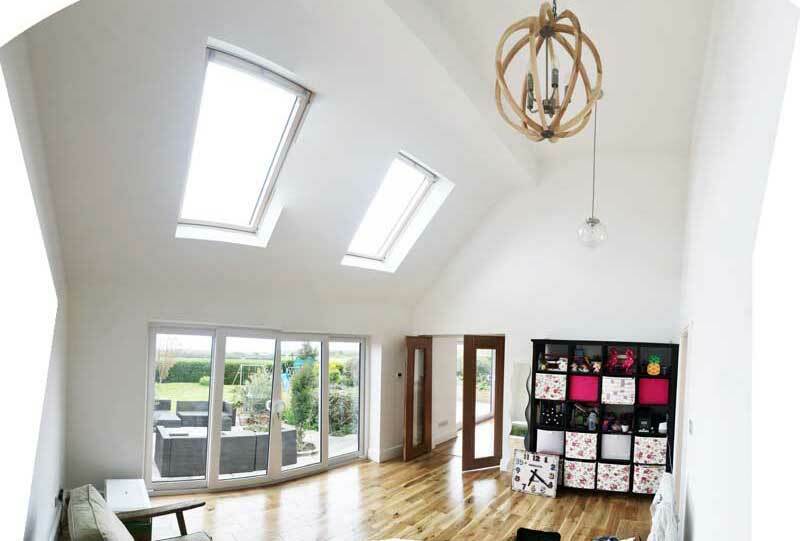 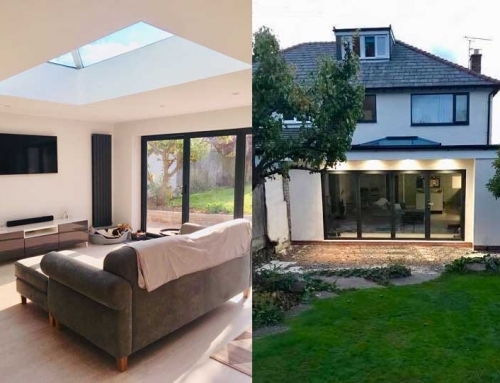 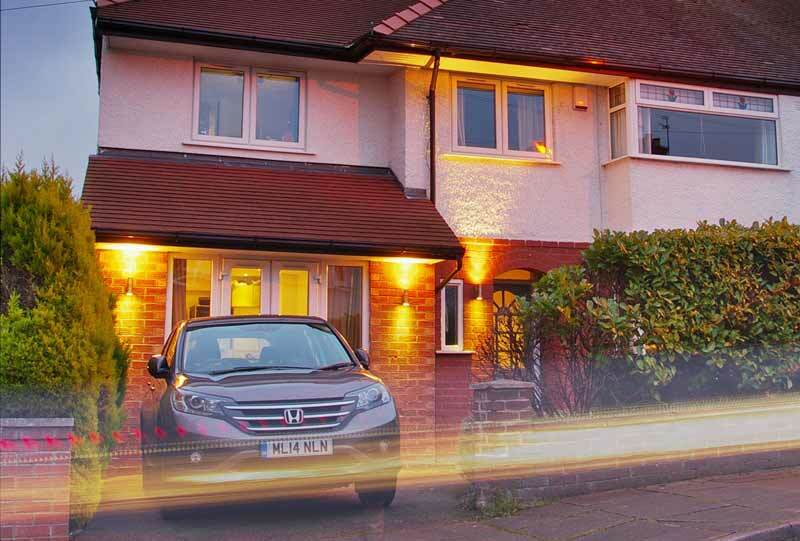 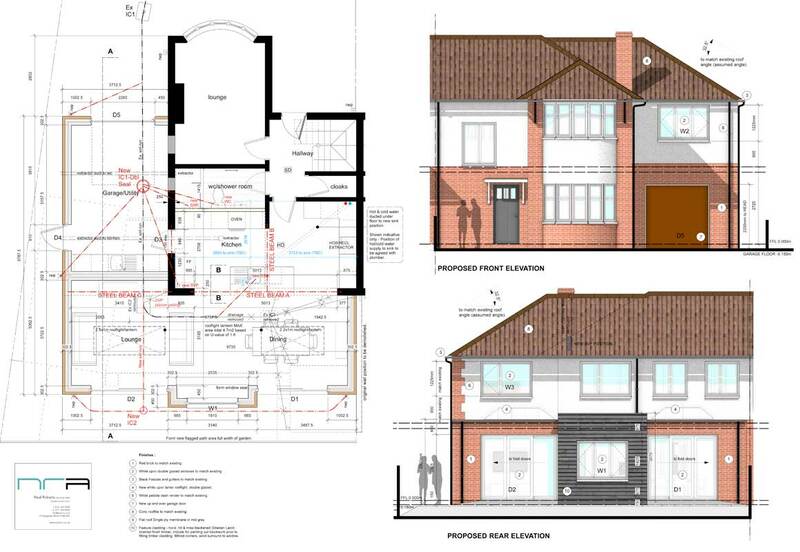 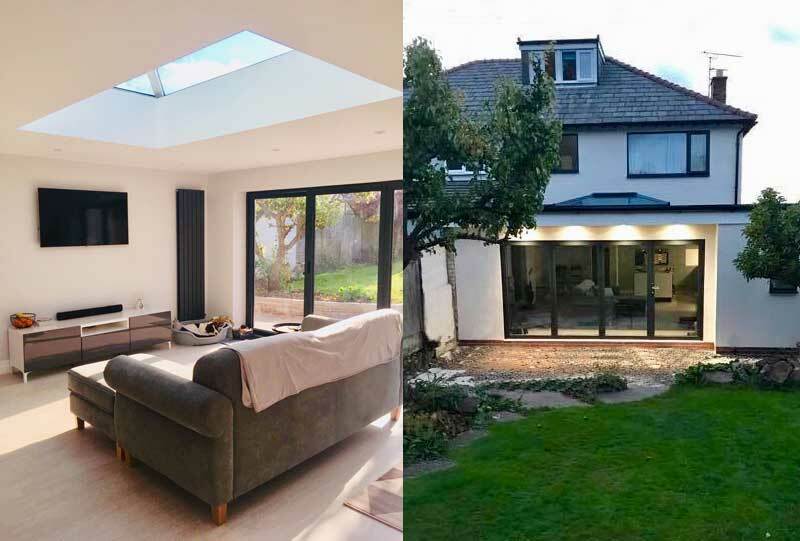 Project consists of addition of 2 bedrooms & garage/store within a side 2 storey extension. 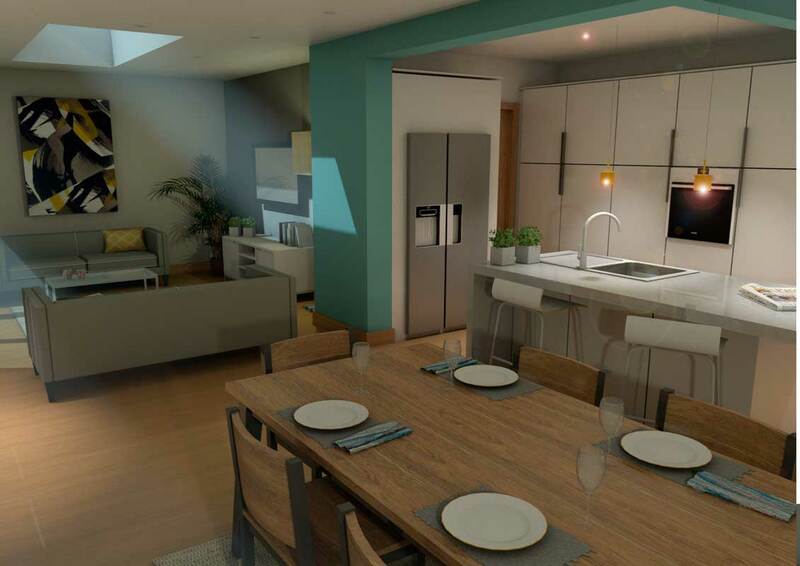 New open plan kitchen, dining and lounge space which overlooks the rear garden.